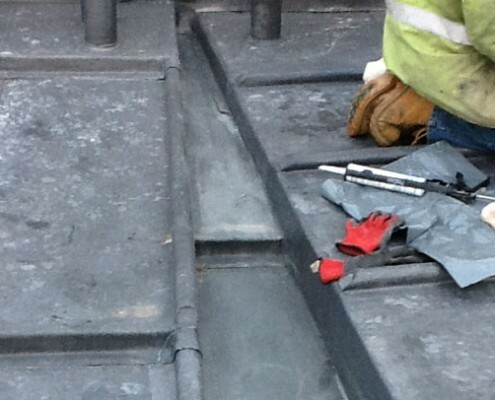 Lead is a durable and flexible material that has been used as a traditional building material for centuries. 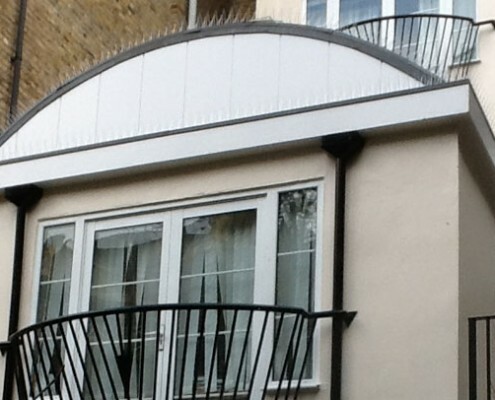 Its maleable nature ensures a perfect fit around the contours of many buildings. 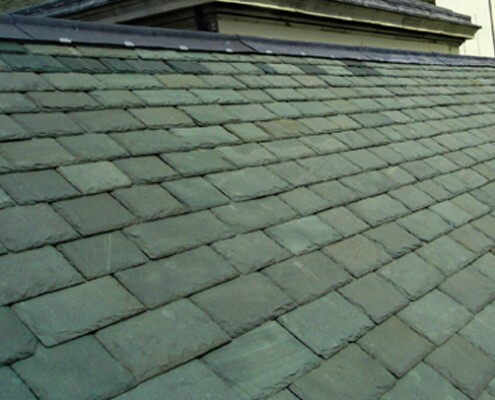 Natural slate is not the cheapest material but being a natural product provides a material that is full of character. 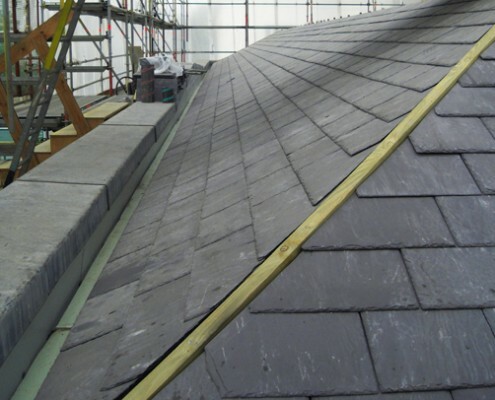 Our experienced team can offer advice on all technical issues regarding your slate roof. 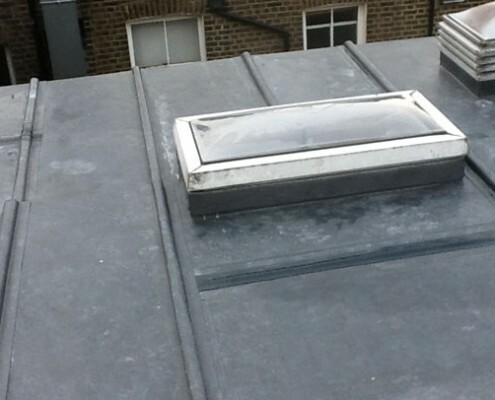 Tiled roofs are very durable and require only a small amount of maintenance. 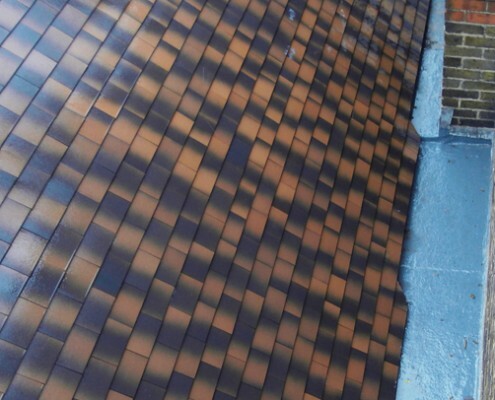 We try to match existing tiles where possible and are able to offer solutions on all types of tiling. 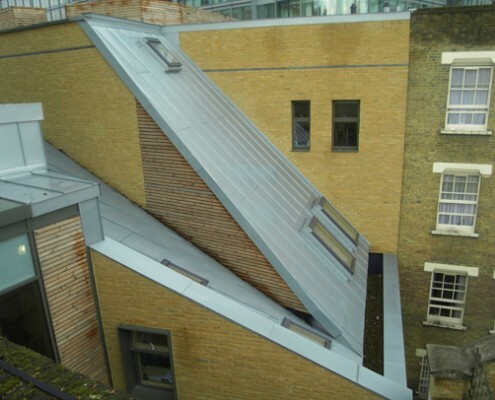 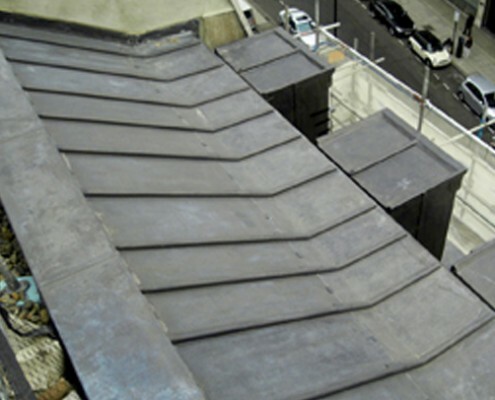 We can apply copper and zinc sheeting where required and are up to date on the latest metal roofing techniques. 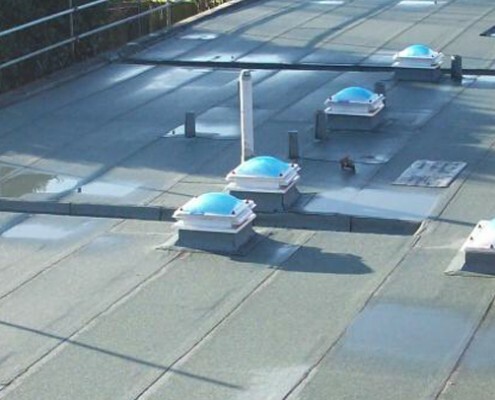 Our felt roofs conform to the highest modern thermal and fire standards. 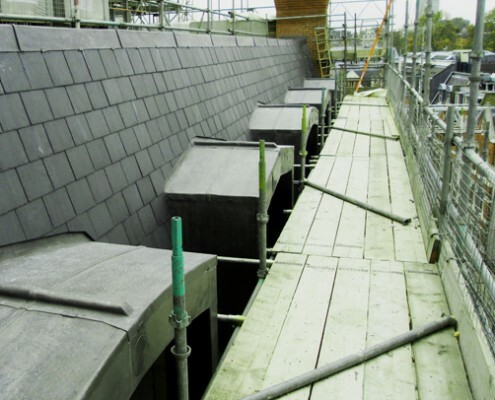 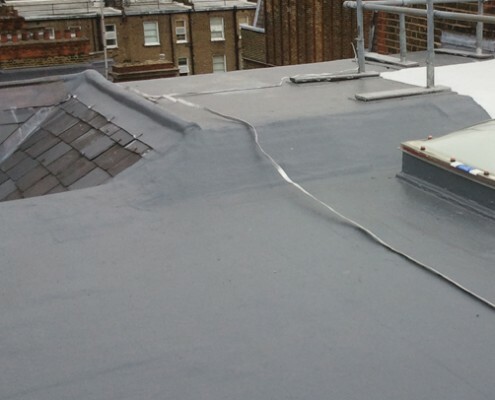 We construct your new felt roof to provide long term building performance; that is water tight and sealed correctly to combat the elements.